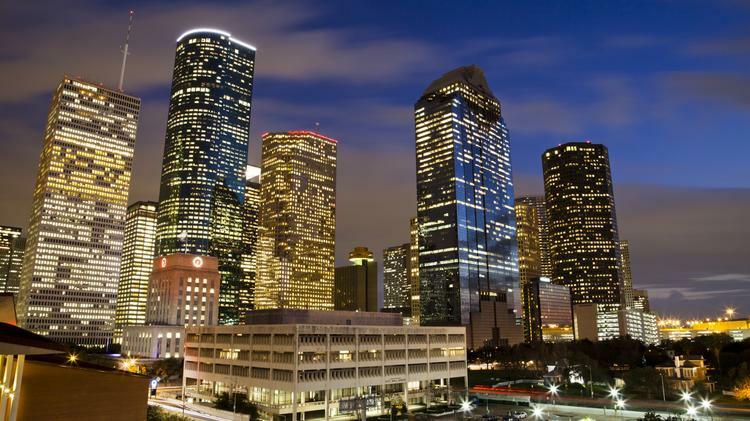 Two new reports have named Houston among the top 20 cities to live in the U.S. in terms of making money and for relative quality of life. A March 7 report from Business Insider looked at median annual salaries to determine which cities’ residents earn the most. The report based its information of U.S. News and World Report’s “100 Best Places to Live” list, which analyzed affordable housing, cost of living, schools, quality of health care and access to well-paying jobs.